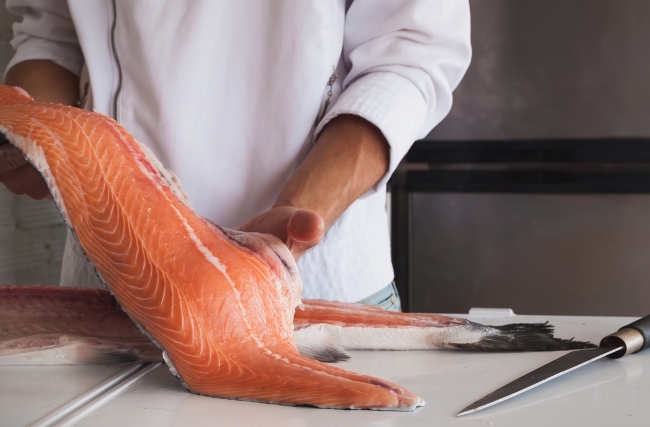 The Scottish Salmon Company (SSC) has announced major new freshwater projects that will see the company invest approximately £10m in its operational infrastructure and Scotland’s rural economy. 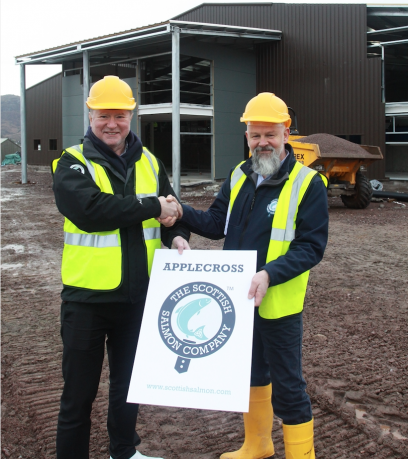 A new facility in Wester Ross, in the Northwest Highlands, is due to be completed in 2020 and will create a centre of excellence in freshwater production, reinforcing the company’s commitment to innovation and best practice. The new investments are part of SSC’s ongoing commitment to Scotland’s rural communities and economies, and will provide long term job security for 21 skilled full-time members of staff. They follow record results for the Company in 2018, that saw revenues reach £180.1m and export volumes hit more than 60% of sales with particular success in key export markets North America and the Far East.